A Mel Brooks Musical. Directed by Raz Shaw. 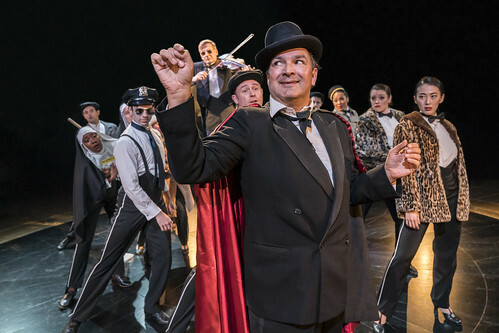 Adapted from the Cult Comedy film by Mel Brooks, our Christmas musical THE PRODUCERS follows the sell-out success of Guys and Dolls. Don’t miss this hilarious and riotous night out. 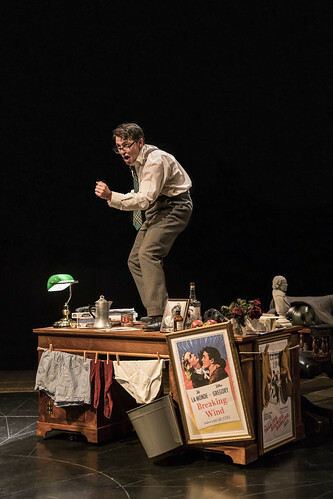 Theatre Producer Max Bialystock has a string of failures in his wake. But his downtrodden accountant Leo Bloom thinks that could be a good thing, a producer could make more money with a dud than a hit. 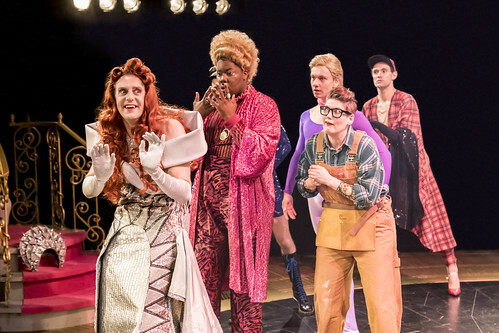 They set out to find the worst script, the worst director and the worst actors in the industry, produce the biggest flop in Broadway history, and make a heap of cash in the process. What could possibly go wrong? 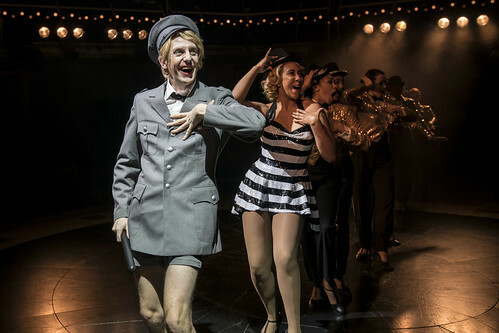 This award-winning musical is fit to burst with unruly characters and show-stopping songs such as Springtime for Hitler, I Wanna be a Producer and When You Got It Flaunt It. A MEL BROOKS Musical. Directed by Raz Shaw. Book by MEL BROOKS and THOMAS MEEHAN. Music and Lyrics by MEL BROOKS. 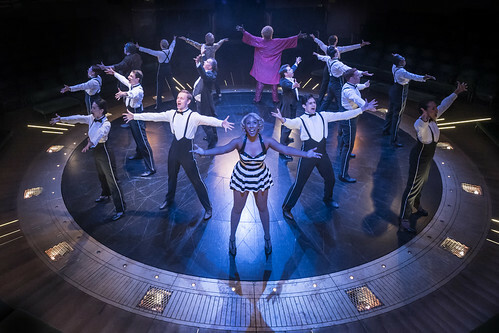 Original direction and choreography by SUSAN STROMAN. By special arrangement with STUDIOCANAL. Performed by arrangement with MUSIC THEATRE INTERNATIONAL (EUROPE) Limited. RUNNING TIME: Approx. 2 hours and 45 minutes, which includes one interval of 20 minutes. 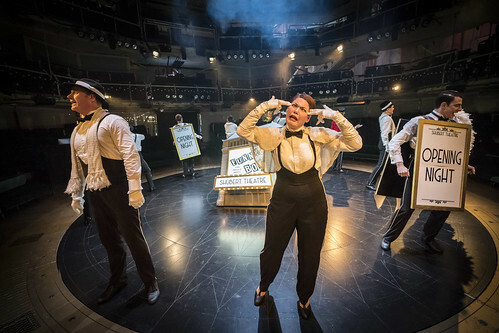 "I last saw The Producers some years ago in one of the WestEnd theatres, and i thought that was a good production, but this one at the Exchange is even better.The classic comedy musical benefits greatly from theatre in the round, the audience as a consequence are in the thick of the sheer hilarious madness of it all.It is also extremely well cast; I salute the cast members for bringing to The Producers, a fresh, manic, and extremely funny new life." 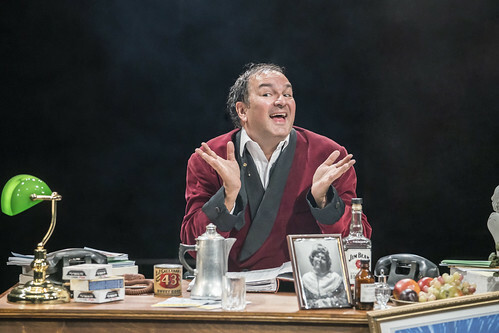 "Twenty four hours since laughing my head off @rxtheatre, and I'm still glowing after a great night out. 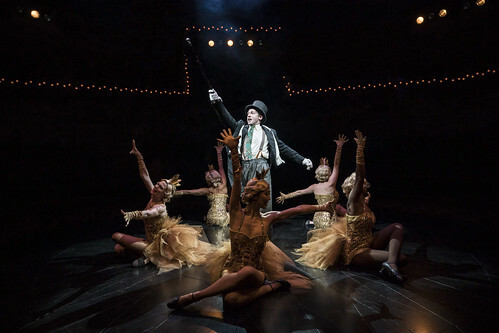 There just aren't enough superlatives to describe this gloriously irreverent and joyous show. 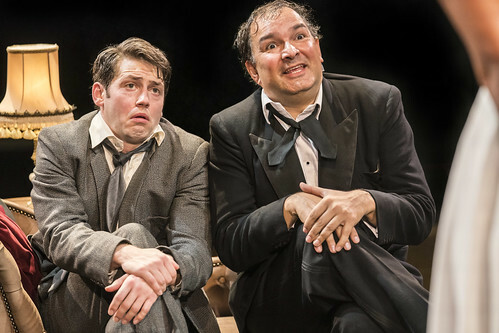 Go see #TheProducers, it's the hit that Bialystock & Bloom never wanted!" 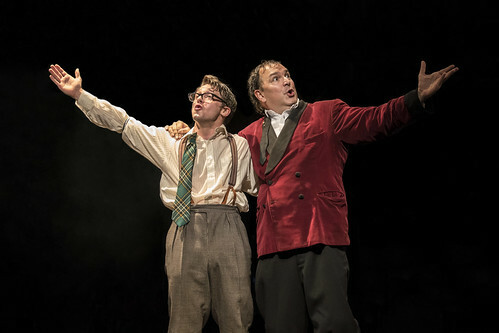 "Great show #THEPRODUCERS @rxtheatre. 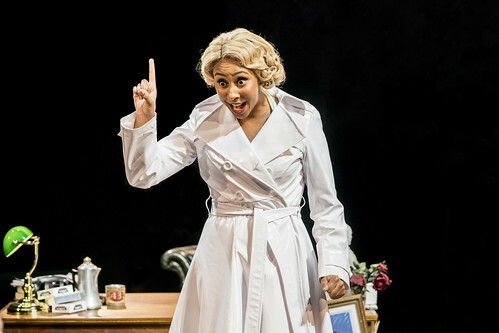 Julius D’Silva and Stuart Neal are brilliant as Max & Leo with fabulous @emilymaewalker as Ulla. Terrific fun with @charlesbrunton @Hammedhamz @dalemeeks and a hardworking, quick-changing ensemble. A treat, go see it. Sabu, champagne!" 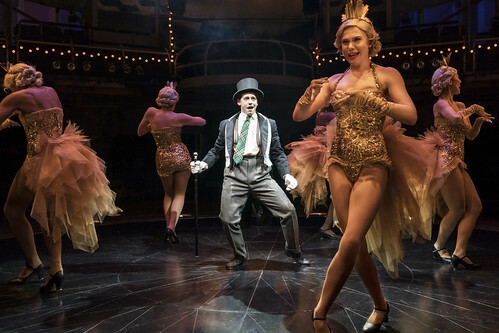 "The Producers @rxtheatre is a triumph. As silly, witty and joyous as you’d want it to be. 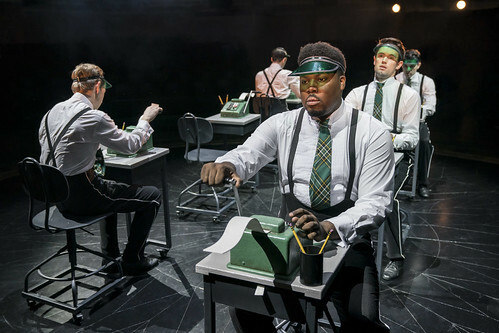 The production design is inventive as hell and the cast uniformly excellent." 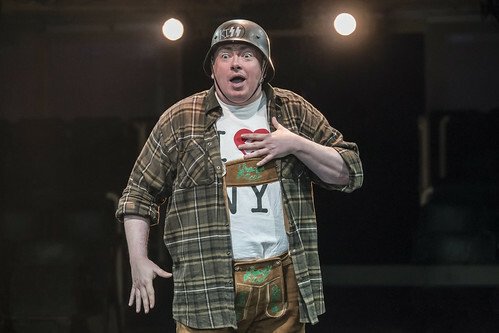 "Just been to see The Producers at @rxtheatre. It was bloody wonderful. I loved every minute. Go and see it!" 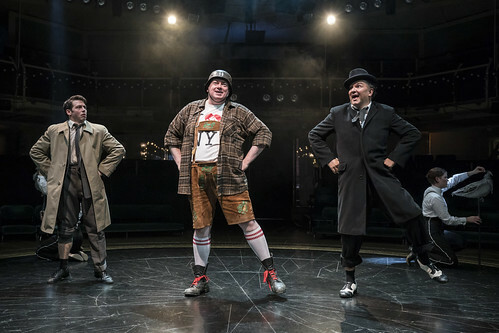 "The Producers @rxtheatre there has never been so much fun involving swastikas and nymphomaniac grannies. And I still have the denture marks to prove it." "Absolutely fabulous - a joy from start to finish. 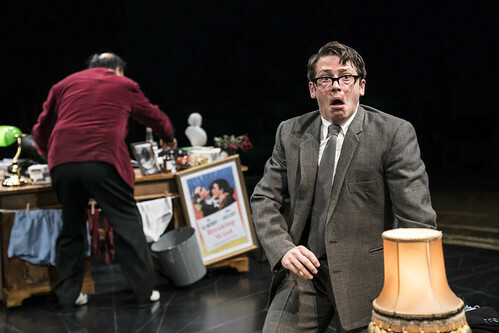 Best night out at theatre for ages." 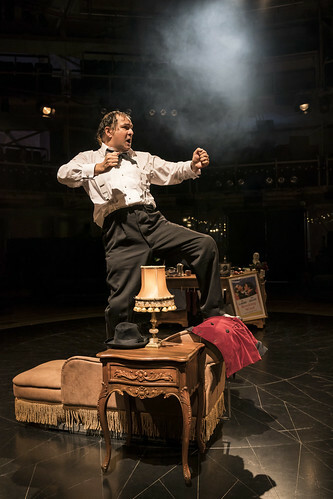 "We experienced #TheProducers @rxtheatre last evening and were blown away. A cast bursting with talent and energy and the timeless comic genius of Mel Brooks. Buy tickets! Treat yourself!! Loved the first film. Loved the second film. Loved the musical. #genius #genius #genius"